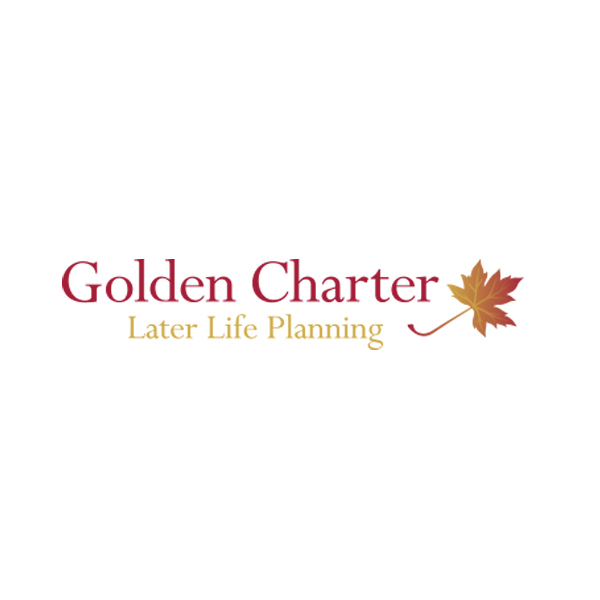 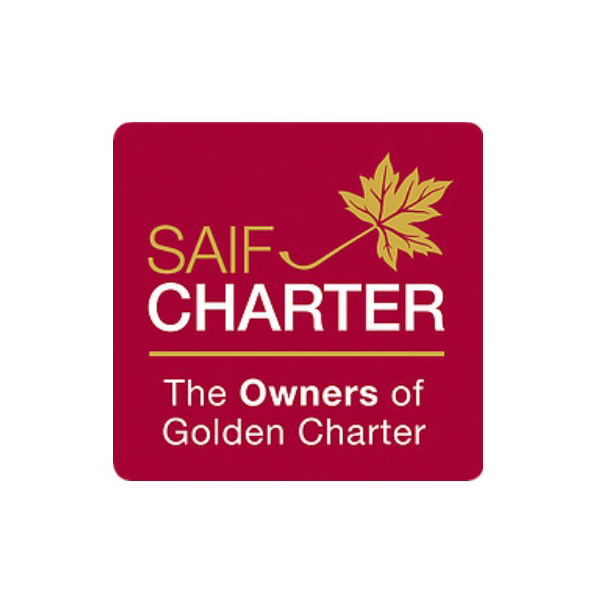 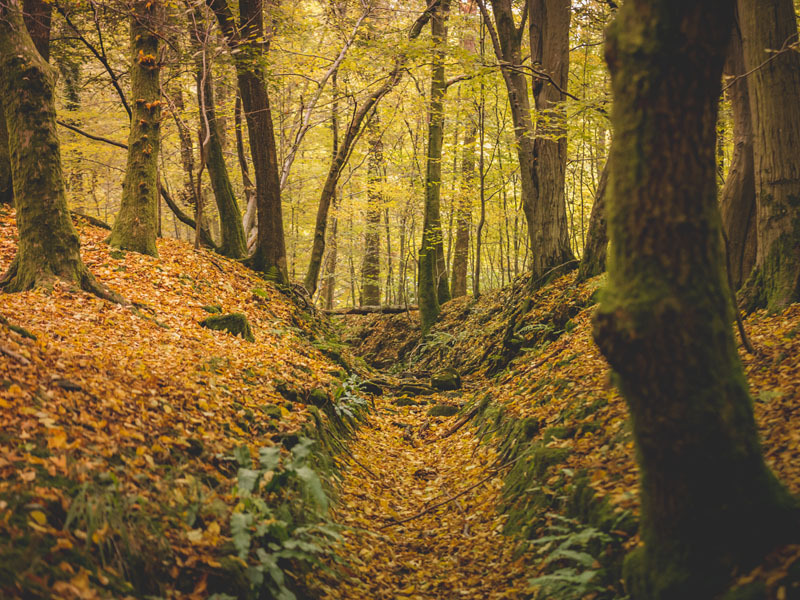 An Independent Way Golden Charter Funeral Plan from Gordon Blake Funeral Directors provides peace of mind for you and your loved ones – and could also save you money. 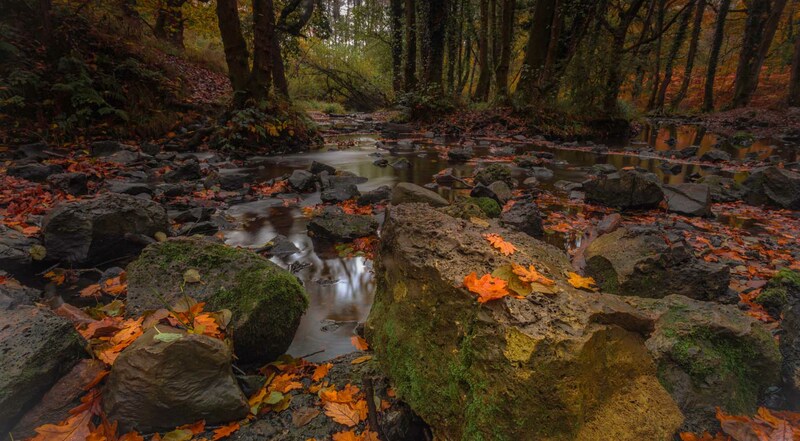 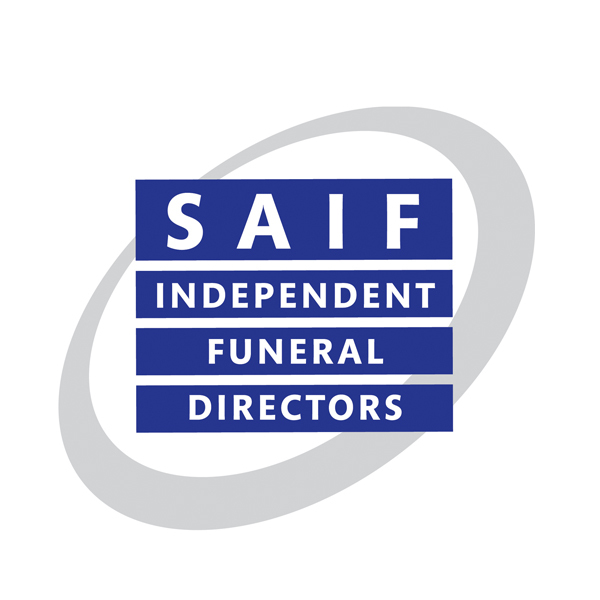 You choose the funeral arrangements that you want and pay for them at today’s prices, relieving your family of worries and uncertainty at a difficult time. 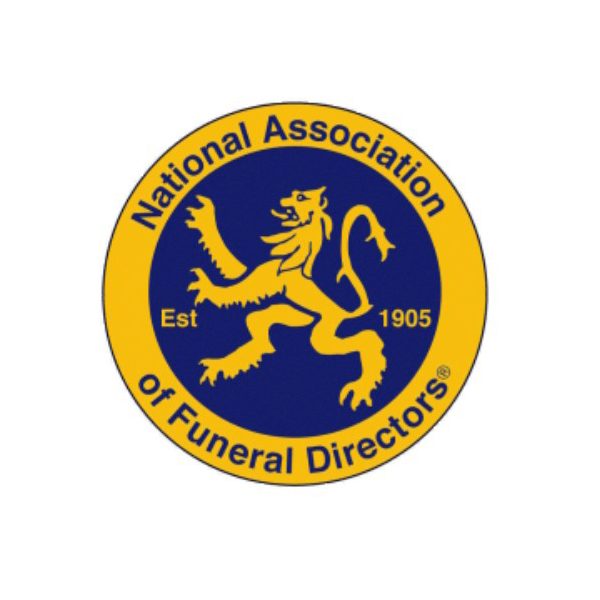 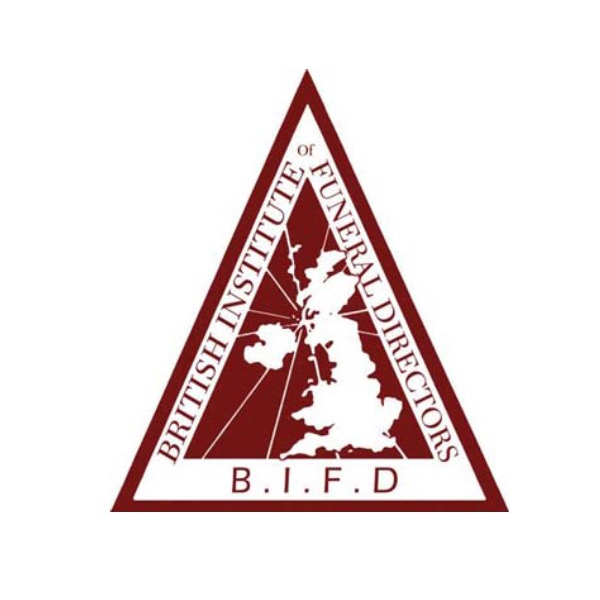 Please contact us for an information pack or no obligation meeting with our funeral director.